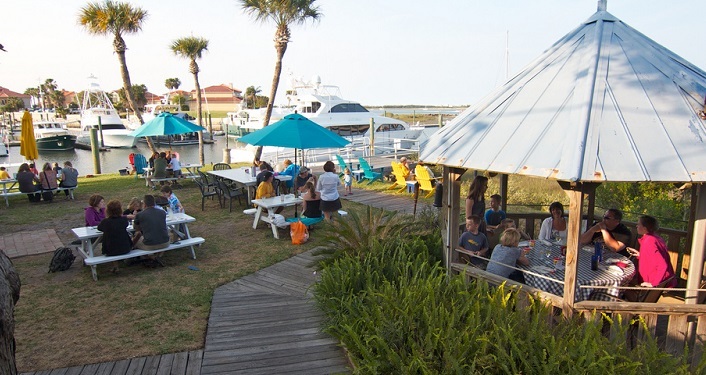 Enjoy listening to the sounds of Denny Blue when he performs at Kingfish Grill. He plays Americana and Blues music. The music of Stephen Stills, Doc Watson, and Bonnie Raitt are just some of the musicians he’s been influenced by.